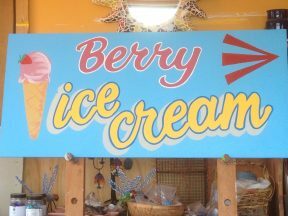 Village Ice Creams has the perfect location near the pool, the river, and the caravan park, and is close to the town centre. 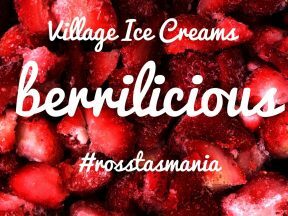 Local berries and other fruit flavours available. DVD and Book Swap – Please feel free to come and swap – we are adding and changing what’s available regularly!